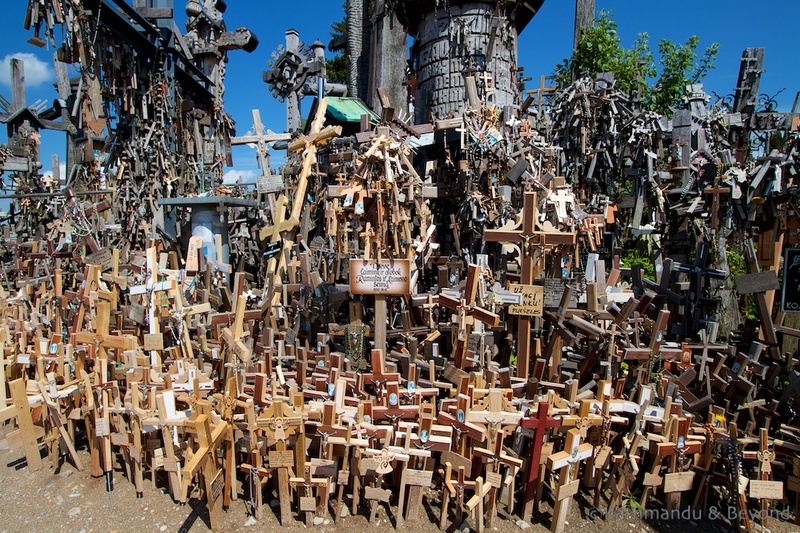 The Hill of Crosses is a place of national pilgrimage for Lithuanians. 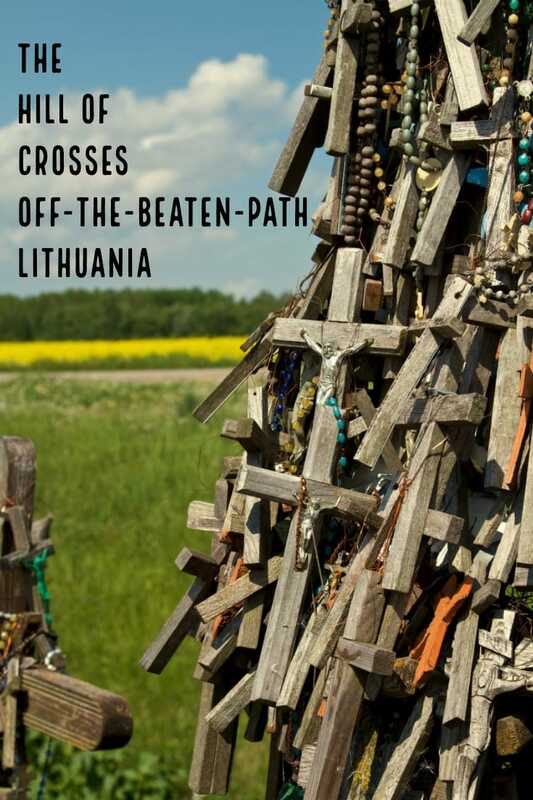 Located about 12km north of the city of Šiauliai, the reason why people started leaving crosses on this small hill is not known but it is believed that the practice dates back to the November Uprising of 1830-31 when there was a small fort at the site and many Lithuanians lost their lives fighting against the Russian Empire. As time progressed and Russia’s grip on the country tightened, particularly during Soviet times, the hill became a symbol of peaceful defiance, solidarity and cultural identity. 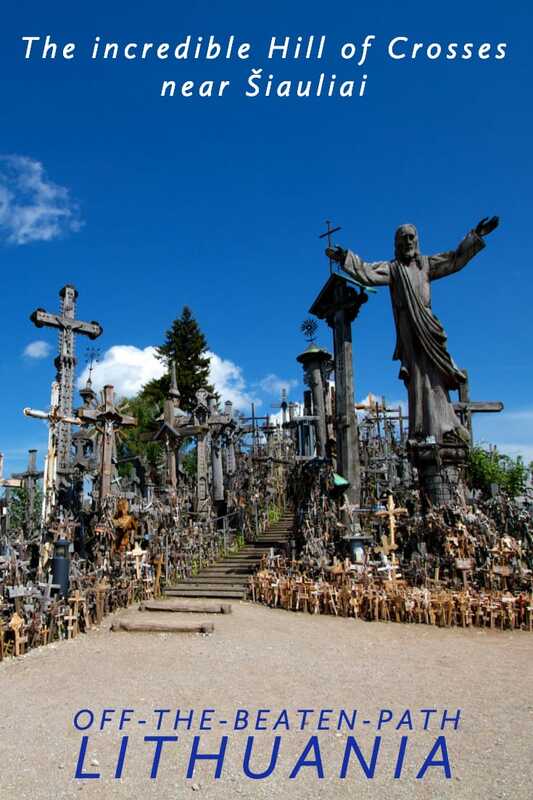 As well as crosses, huge crucifixes, statues of national idols and other religious effigies began to appear over time and despite Soviet attempts to destroy the site (they tried to bulldoze it at least three times), there has not been a period during the hill’s lifetime as a significant place of pilgrimage when crosses and other religious icons have not been in situ. 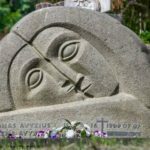 When the site was first established in the 1800s over 3,000 crosses sat on the hill, however by the early 1920s this number had fallen to just 50 crosses. 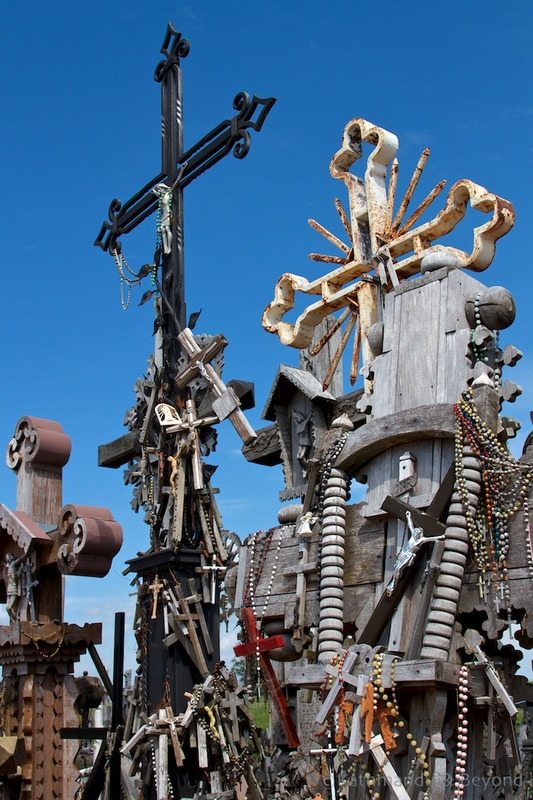 Today it is impossible to tell the exact number, but there are at least 100,000 crosses and other icons of varying sizes situated on and around the hill and the site is an incredible, eclectic jumble of religious paraphernalia. 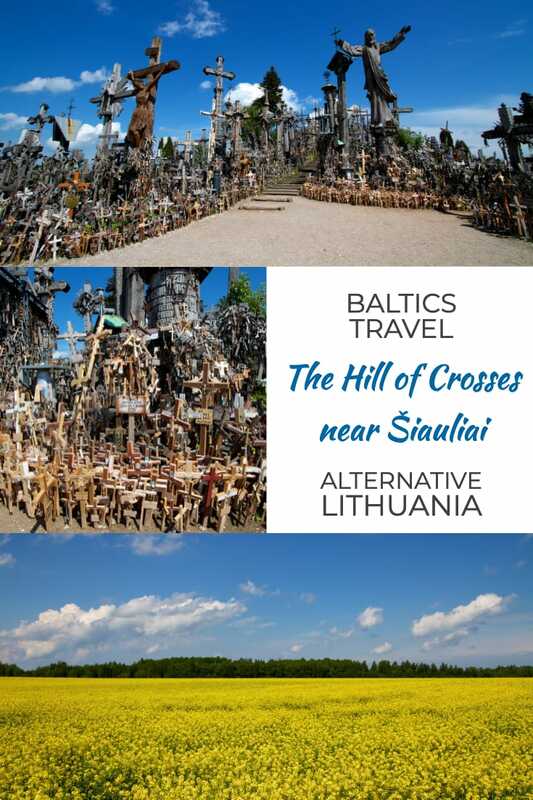 The easiest way to get to the Hill of Crosses is either with your own car (an easy day trip from either Vilnius or Kaunas) or by taxi from Šiauliai. 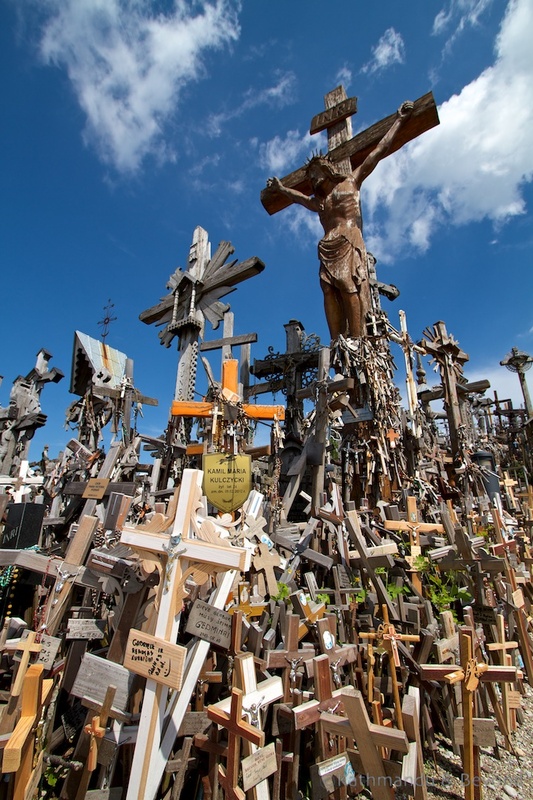 Visiting the Hill of Crosses on public transport involves a bit more planning but it is definitely doable. From Šiauliai’s bus station, take a Joniškis bound bus. There are about seven of these a day and you will need to ask the driver to let you off at the ‘Domantai’ bus stop. 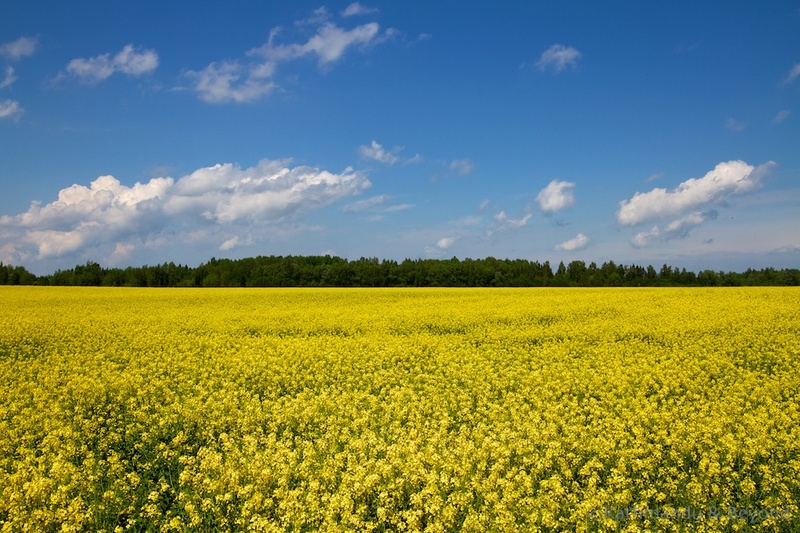 The ride takes about 15 minutes and from this point, it is a pleasant 2km walk past sunflower fields (in season) to the hill itself. Look out for the turning, or track your progress via GPS, in case the bus driver forgets to stop! We took a bus from Šiauliai at around 12 noon and came back on a bus at about 3.30 pm. Buses are hourly, but check the timings on this website and then verify the departure times at the bus station. This gave us enough time at the site. 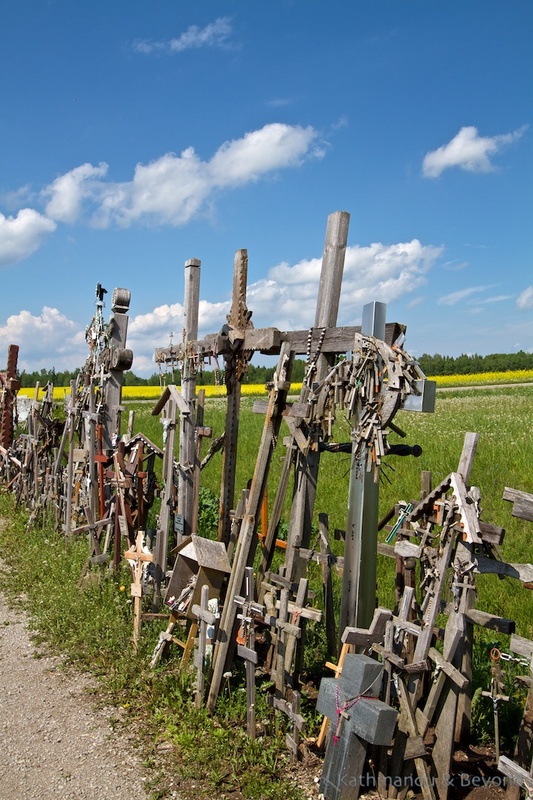 Note that although the Hill of Crosses is only twelve kilometres from Šiauliai, the bus can take up to an hour because of the number of stops it makes. 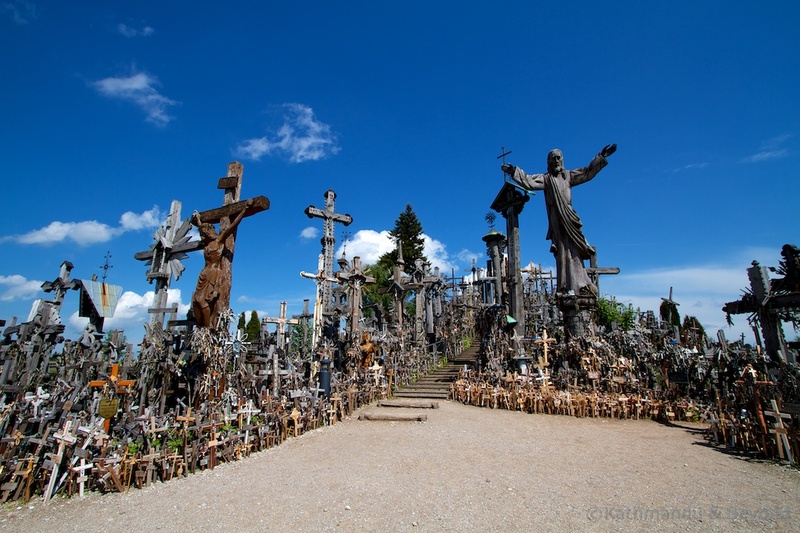 If you are arriving from elsewhere in Lithuania, it makes sense to overnight in Šiauliai and visit the Hill of Crosses in the afternoon to avoid having to worry about onward bus schedules. We stayed at Simona House, which although not exceptional (the shared Kirsty wasn’t as well-kept as Kirsty would have liked), was fine for a night and convenient for the bus station. Another centrally located option is Juro Guesthouse which gets good reviews. 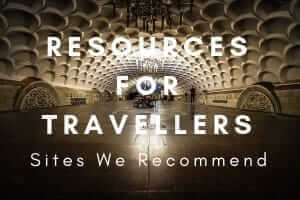 Other than that, budget accommodation is largely limited to private apartments. Indeed. I thought the history attached to it was very interesting.